This is one of the best ways for potential customers to find your business and to generate leads which can keep you busy through the quieter months. The event organisers do all the marketing to bring your customers to the show whilst you can purely focus on what you do best. 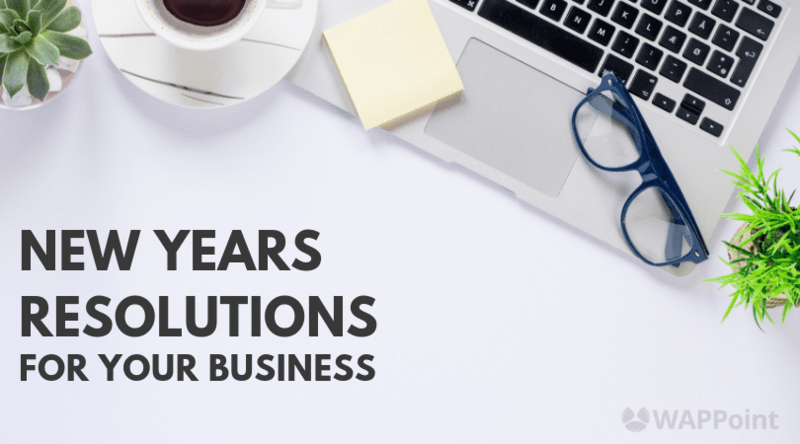 The only tricky part is finding the expos and markets that are in line with your business. 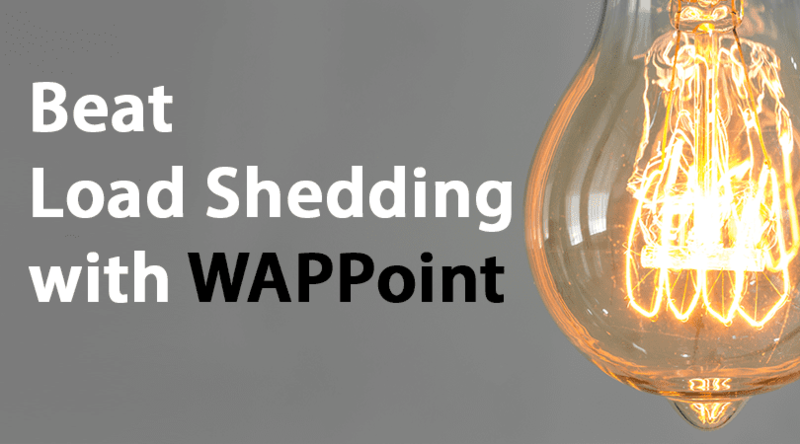 Did you know that our customers can get information from WAPPoint regarding all the Expos in South Africa for 2018 and every EVERY year? Our expo list is also sorted by industry type so you can find the expos suited to you. Simply login to our client area and find our expo list in the downloads section. 1. Use the suppliers that advertise in the exhibitors manual. Most expos offer an exhibitors manual which basically is a guide to everything you need to know as an exhibitor and usually also provides a list of the preferred suppliers that you can use for furnishing, decorating or powering your stand. The industry experts all advertise in the exhibitors manuals and understand the needs of busy exhibitors. If you choose to make use of alternative suppliers, you might end up wasting a lot of time and money on completing lengthy contracts, running around to collect or deliver rented items, dealing with unreliable service providers and more. As an example; WAPPoint provides an easy online sign up process that takes less than 5 minutes, we deliver and collect to and from most expos and we offer technical support and backups at the events so you never have to wait for a swap out or log a call and wait 24-72 hours! 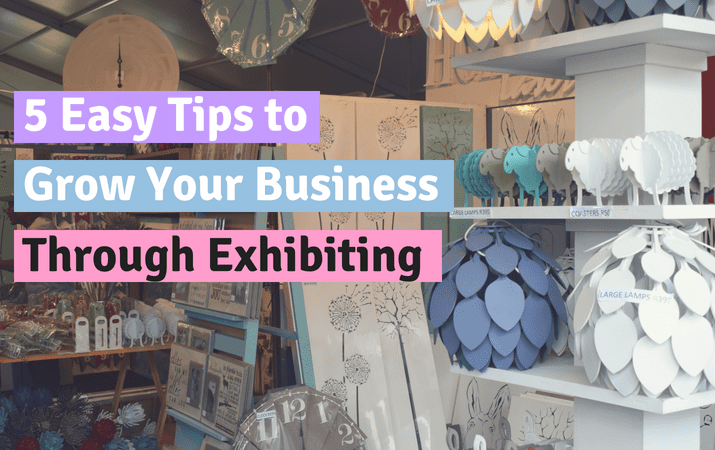 When putting together the layout of your expo stand, make it inviting and easy for a lot of traffic to flow through your space. One of the worst things we’ve seen is a stand that is difficult to enter or exit because the flow just hasn’t been done properly. Some expos attract so many feet that it becomes impossible for consumers to enter the stand and then you simply lose out on their business. 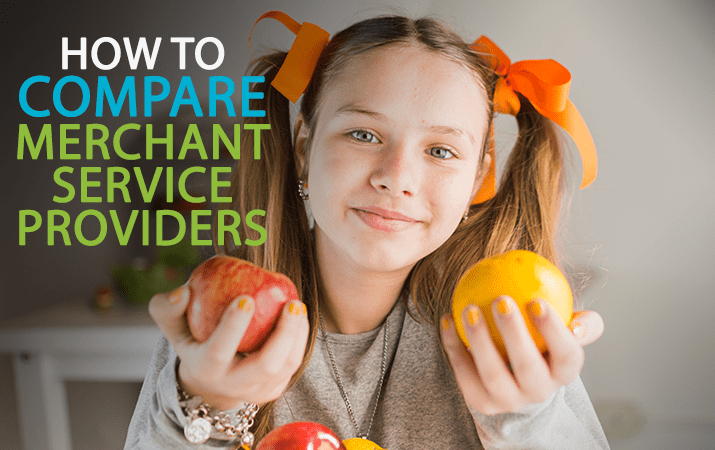 Have at least two people on your stand so that one can facilitate the payments and the other can help customers who are browsing as clients won’t always wait around. 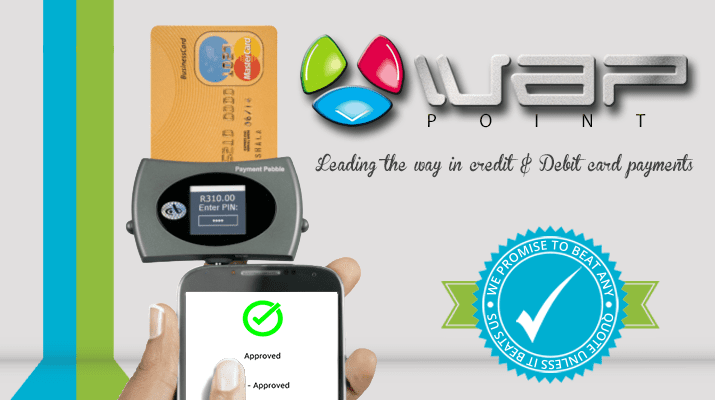 WAPPoint can help you choose the right type of card machine for your stand as we offer every type of terminal on the market today. If you are just starting out and exhibiting at a local market, you can opt for a free MasterPass Terminal or opt for a Payment Pebble or Pocket mPOS to use in conjunction with your SmartPhone. If you expect a heavy influx of customers making their purchases all at once, we recommend a wireless card machine as you don’t want to be hindered by Bluetooth hassles or a dead battery when making use of a smart phone payment solution. Either way, if you realise you have the wrong terminal and need another quickly, we’re totally flexible to change and have the fastest turnaround time to get you sorted out. An empty stand is like an empty restaurant. No one wants to enter it for fear of what might be wrong with it. If you know you are going to be alone on your stand or your stand is a little empty for some reason, we suggest you find ways to make the stand feel or look busier. When visitors walk past, stand in the middle of the space to fill it and then move aside as they enter. Alternatively, ask a few of your friends or family members to visit you during the quieter times and just fill up your stand pretending to look at your products. This will encourage the real customers to feel invited to enter. Never ever put a chair on your stand. When you sit down people see you as unapproachable and may feel like they are disturbing your relaxation hour so they won’t enter your space. We realise that it may be exhausting to be on your feet all day but you’ll be energised by the money you’re making if you aren’t sitting down. Being an exhibitor means that you are making a financial investment in the future sales you’ll be making. By setting up a budget or forecast of your expenses ahead of time, you can set sales targets in advance. Most organisers will have a rough idea of the revenues you can expect to make based on the marketing they are planning to do and the statistics they have gathered from previous years events. This should help you to decide on the events that are right for you. We have been doing events since 2004 and our team can also offer you some advice in this regard. Why make use of WAPPoint at Events? • Our 24/7 Call Centre: During the day we will assist you anytime you have a problem or query, and our night and weekend call centre service will help you with any technical problems you may experience. • We keep backup machines onsite at most expos so that you can get a swap out within minutes if your device breaks! • We offer short term rental options if you are only looking to rent a device for the event time period. Our pricing starts from as little as R330 (Ex VAT) per expo making us the most affordable solution on the market! • We work alongside almost 500 expos and markets each year so we are industry experts and understand your needs better than any other card facility supplier. • We’ll match or beat any other supplier’s rates if you switch to us permanently because we believe you should get more value for the same price.